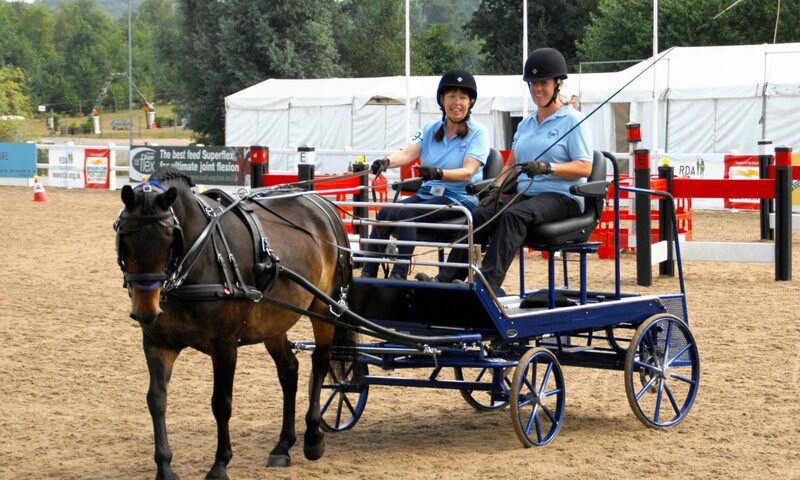 Cherry Park Driving Group is part of the RDA South East Region and can enter events run by them. Our disabled drivers work hard to improve their driving skills and some of them have attended a number of events and shows with some considerable success. 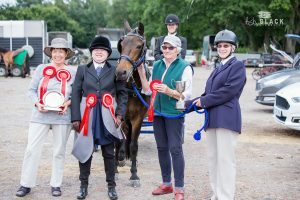 During the year two significant events are held within the region: the Carriage Driving Show held at Felbridge in July and the Indoor Driving Trial and Qualifier held at Sands Farm, Warnham, in September. This latter show is a qualifier for the RDA National Championships held at Hartpury, Gloucestershire, in early July. Since 2015, drivers from our Group have entered both shows with considerable success, on two occasions qualifying at Sands Farm for the National Championships. As ever we rely on volunteers to be able to accompany us to these events. 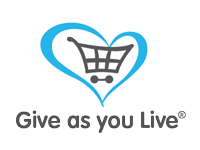 They involve long days out but are great fun and ultimately very satisfying and rewarding. Please see our Gallery showing our experiences at these shows.